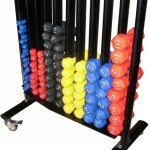 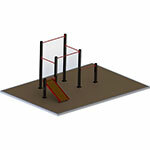 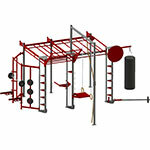 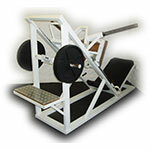 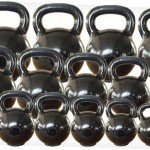 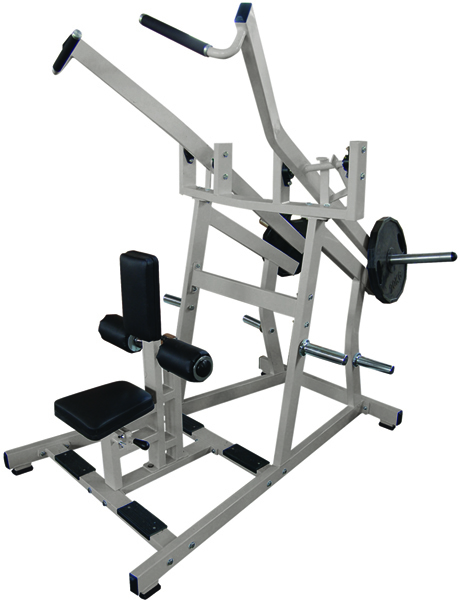 The Iso LAt Plate Loaded Pull Down tends to be one of the first late loaders gym invest in. 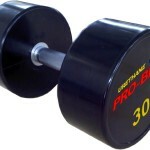 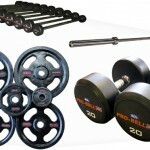 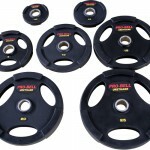 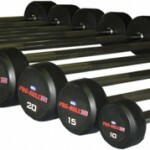 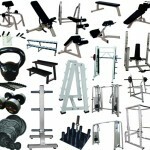 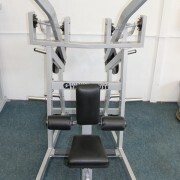 Along with the Chest Press these really are bread and butter for body building gyms. 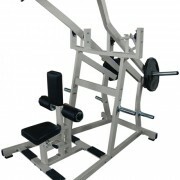 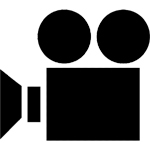 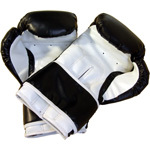 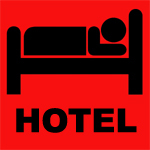 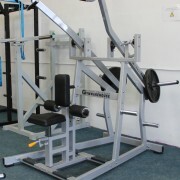 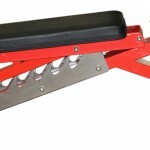 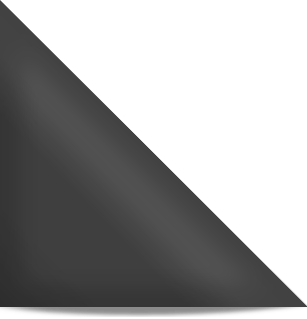 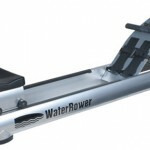 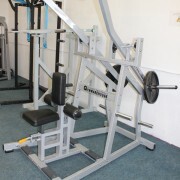 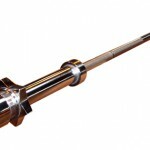 The Machine features a wider grip than the High Row and is generally used facing the machines, (although we have observed some users chosing to face away). 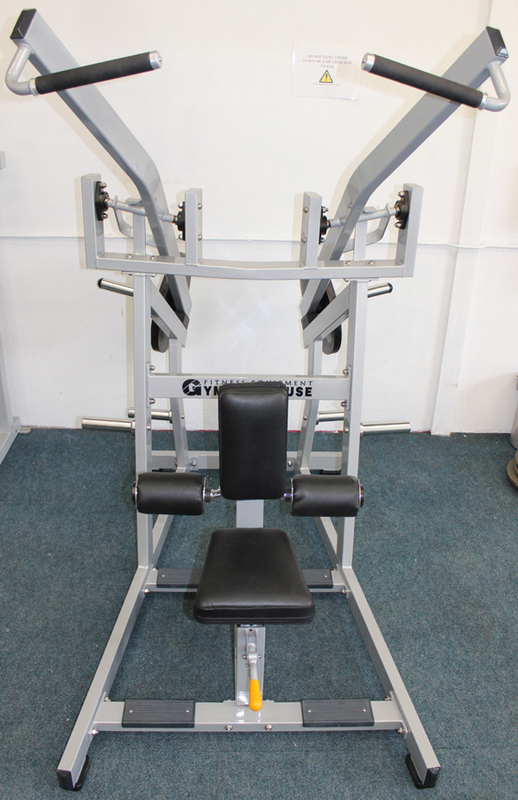 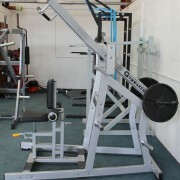 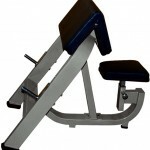 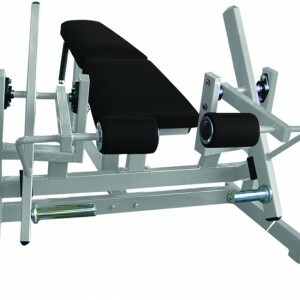 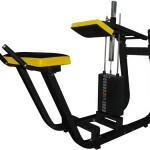 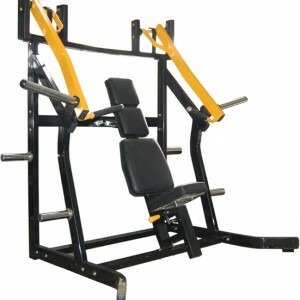 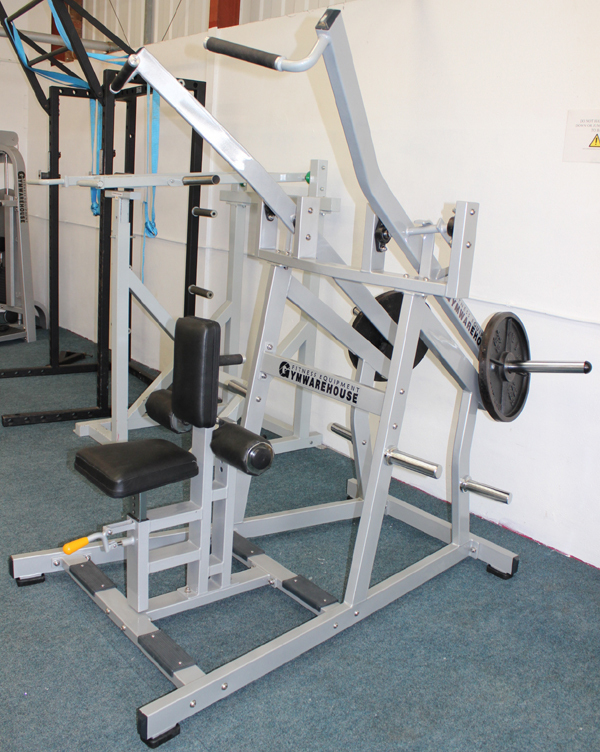 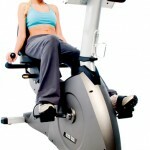 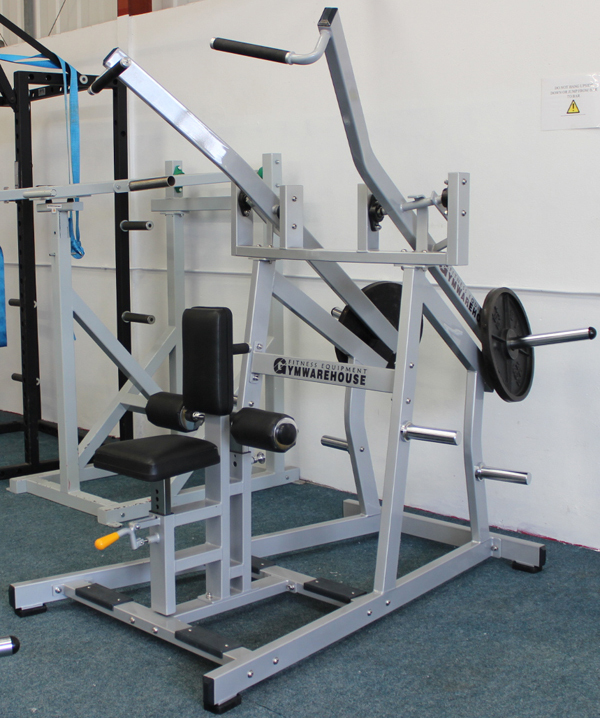 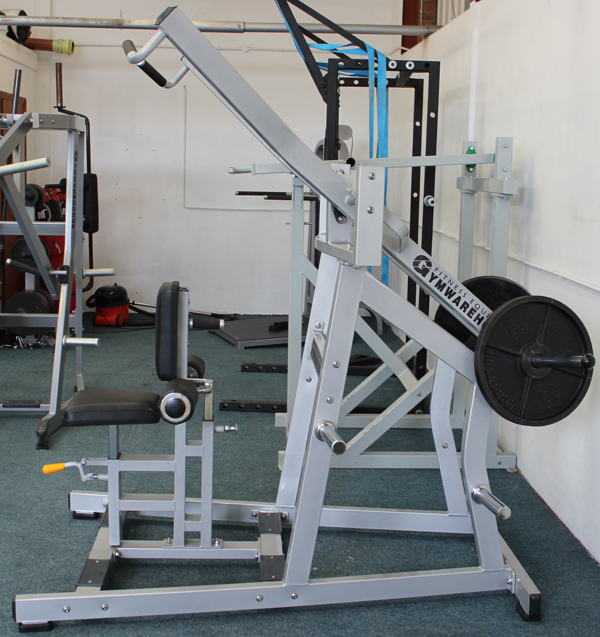 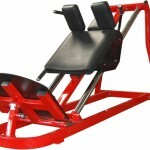 Adjustable seat position and knee support make this machine suitable for most users while the quality build and large loading bars mean high resistance can be achieved. 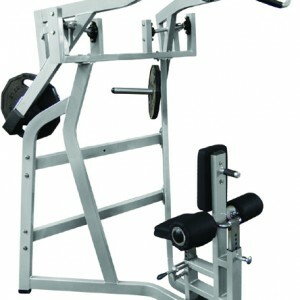 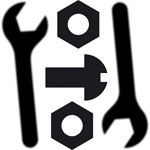 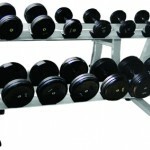 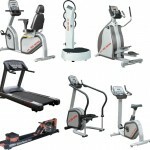 The machine also comes with ample storage on 4 plate storage pins. 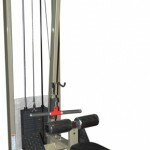 The Iso-Lateral Plate Loaded Wide Pulldown or Lat Pulldown for short, is a compound exercise that works the muscles of the back — particularly the Latissimus Dorsi. 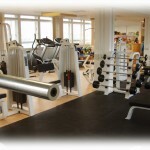 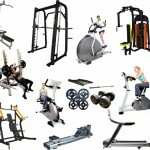 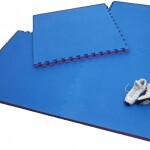 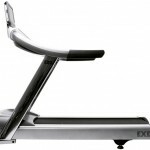 A popular machine for the gym.